After buying a condominium a couple years ago at Sandpiper, the midcentury modern community in Palm Desert designed by William Krisel, photographer James Schnepf started becoming obsessed with the architectural style and the lifestyle associated with it. Schnepf, who travels here from his Wisconsin home several times a year, has since photographed dozens of local residents and their midcentury digs for The Palm Springs Project, an initiative he intends to parlay into a book. 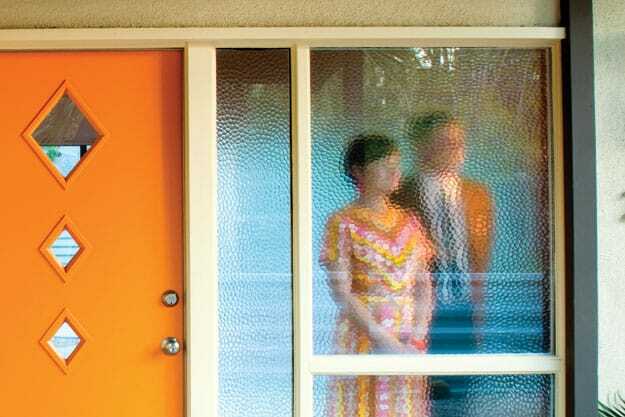 In the following, Schnepf offers a glimpse into a selection of midcentury modern houses and their bright, fascinating inhabitants.